Take a half-day boat ride to the white sand, pristine & protected, Tortuga Island (Turtle Island). 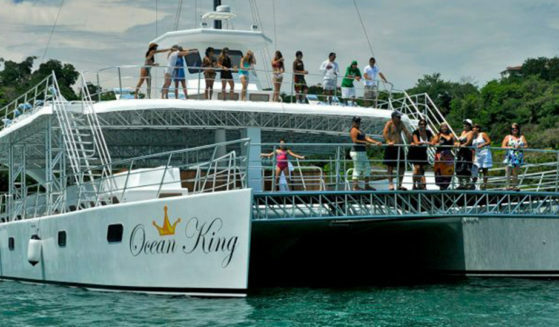 Set sail on a catamaran or yacht with live entertainment, food and drinks! 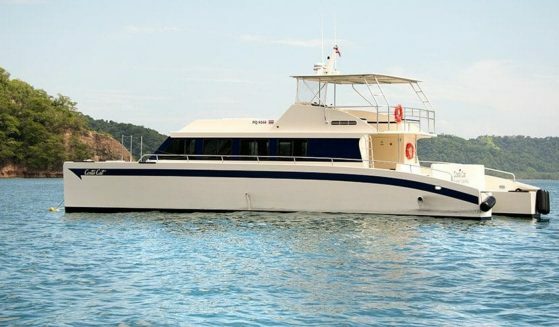 Set out in some of the best dolphin and whale watching waters in the world! Oh… and did we mention snorkeling? 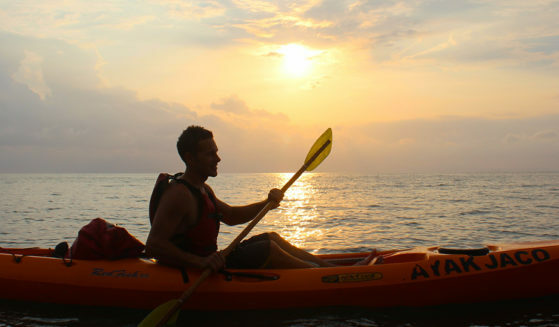 What better way to explore the nooks and crannies of Costa Rica’s coast than by Kayak? 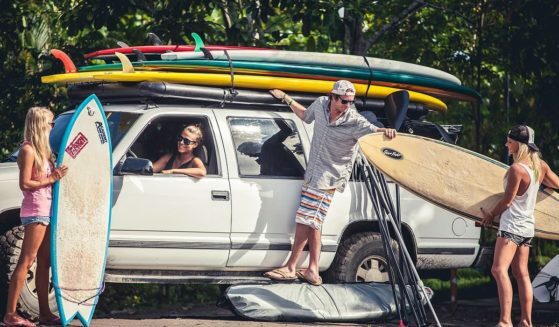 Inshore fish by Kayak or cruise the coast with speed and grace in an outrigger canoe.